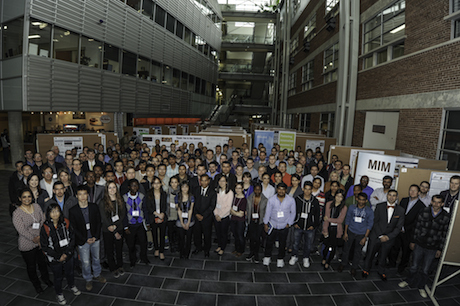 Once again, students and researchers across the breadth of materials research within the institute will be presenting posters that will showcase their work. The poster competition finalists will be invited to give their 180 second presentations for a grand prize. The event will take place over the entire day in the EITC atrium as well as in adjacent rooms. Abstract submission is open and the schedule will be circulated shortly. Volunteers to help with any aspect of the conference are welcome and encouraged to contact the organizers. In the meantime, please reserve May 12th in your calendar and ask members of your group to do the same. Please do not hesitate to contact Kevin McEleney with suggestions and input.